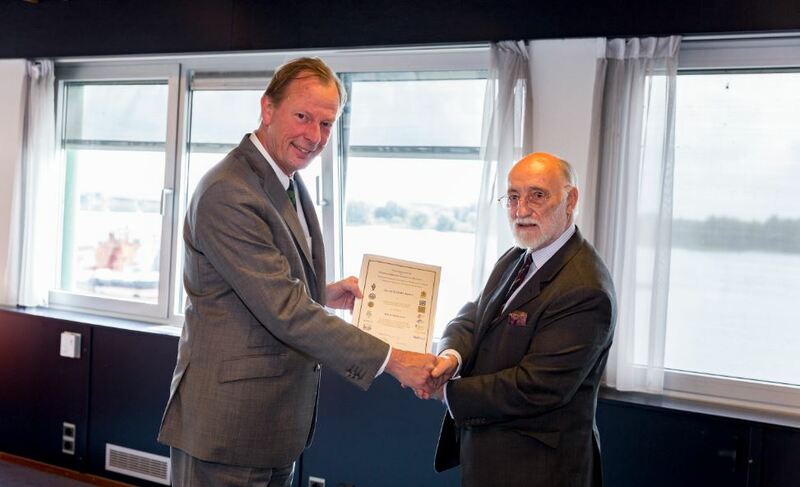 On Thursday 24 August, at Damen Shipyards Gorinchem, the Council of the Confederation of European Maritime Technology Societies presented Damen CEO René Berkvens with the CEMT Award. 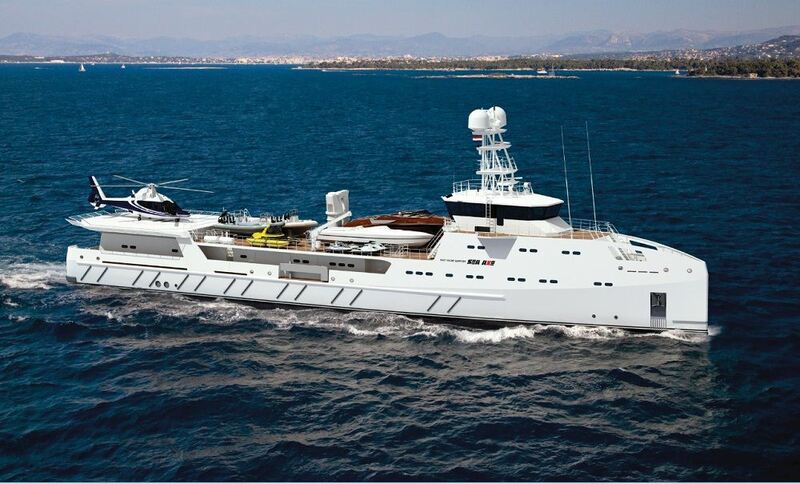 The Council bestows the award annually in recognition of the substantial contribution made to..
Shipbuilder Damen, in cooperation with its luxury yacht builder Amels, is proud to announce the sale of its second SeaXplorer; a highly customised 75m luxury expedition yacht with exceptional capability for heli-skiing, diving and other tropical and polar adventures. The.. 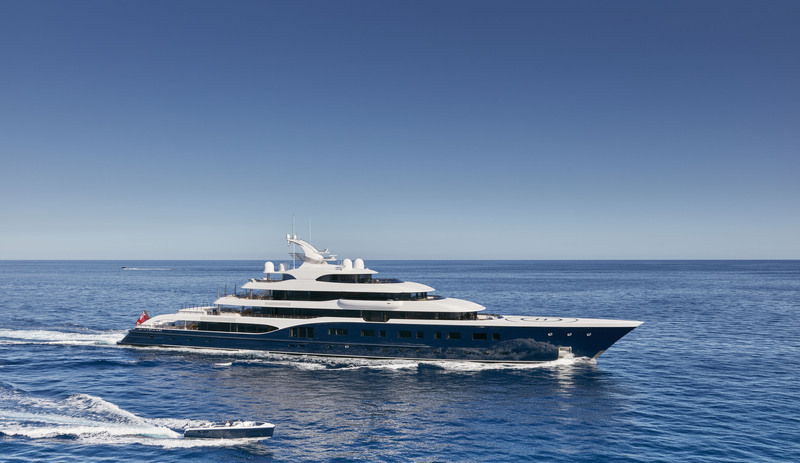 The recent announcement by Feadship of its intention to open a fourth construction and refit facility in Amsterdam is the latest example of an impressive wave of expansion by the Dutch superyacht cluster. 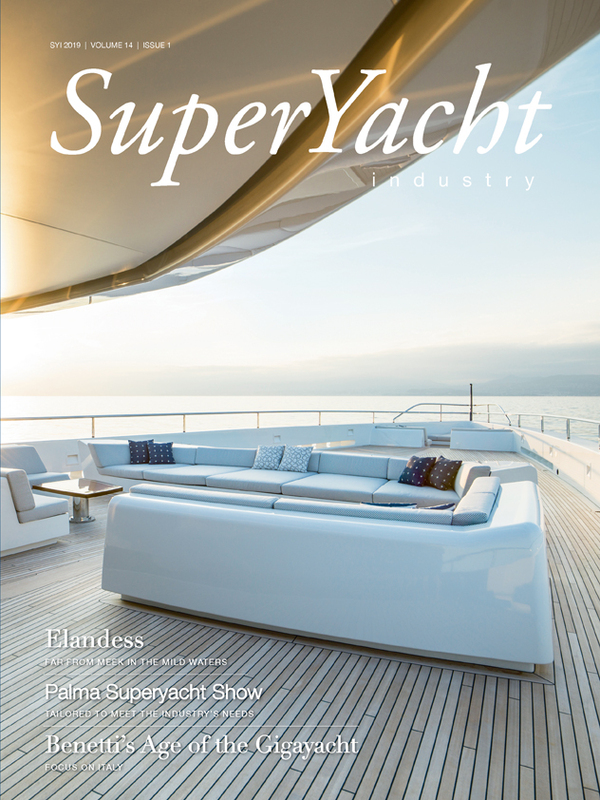 As the latest industry figures show an..
Dutch superyacht builders have taken home both the motoryacht and the sailing yacht of the year accolades from the World Superyacht Awards ceremony in Florence. 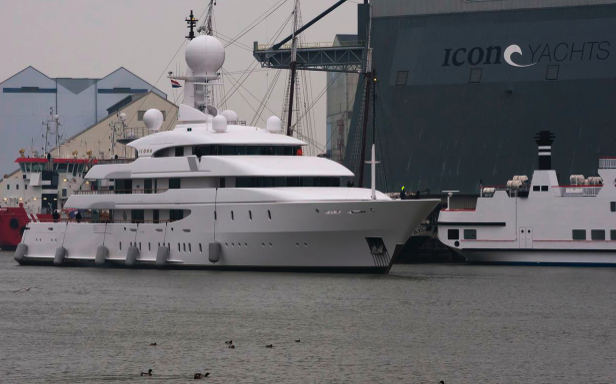 The Feadship Savannah and the Vitters sloop Unfurled were joined on the winner’s podium by..
Icon Yachts has announced another successful Icon Dutch Superyacht service to the iconic M/Y Ilona. 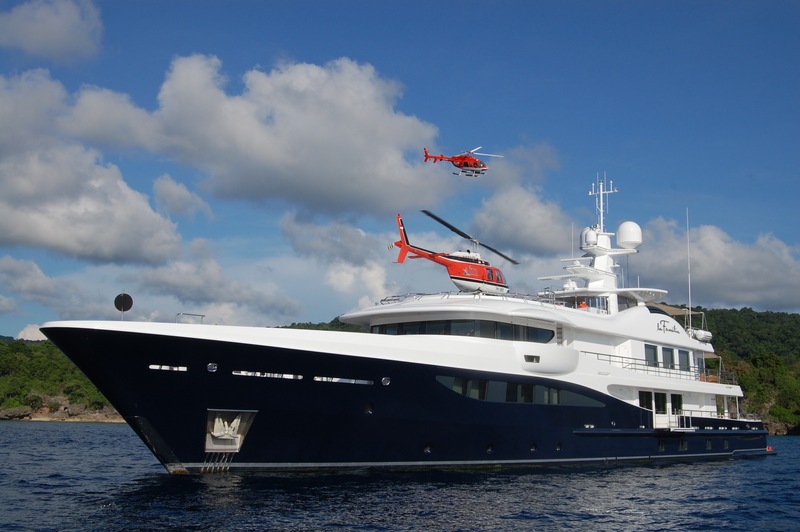 Built in 2004 by Amels in Makkum, she departed Icon shipyard on schedule boasting an array of extensive refinements and technical upgrades. The scope of work included.. 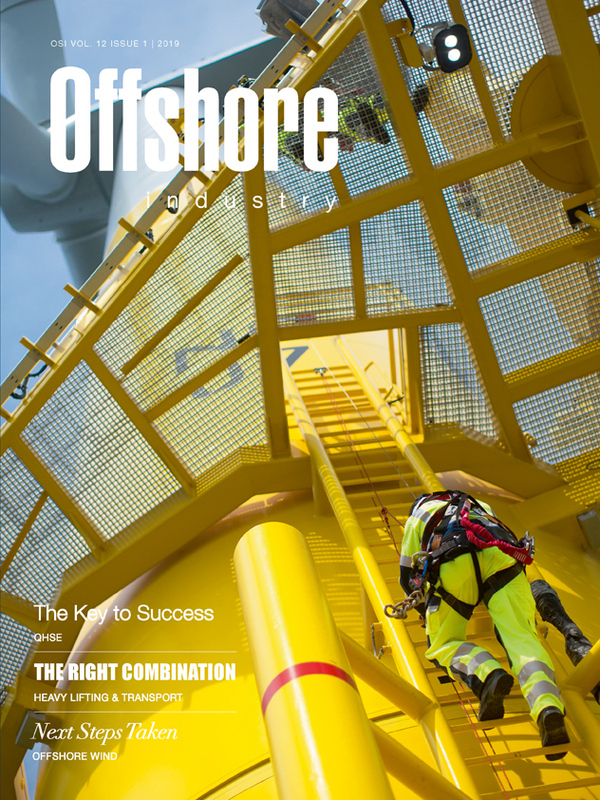 The latest superyacht figures have just been released and they make excellent reading for the Dutch industry. Holland was responsible for a quarter of the world’s deliveries in terms of value in 2015. According to the data of SuperYacht Times,..
Amels will host the 55-metre La Familia at the Singapore Yacht Show from 7-10 April. Delivered in May 2015, La Familia has recently been cruising Southeast Asia from the Singapore hub at the ONE°15 Marina Club. 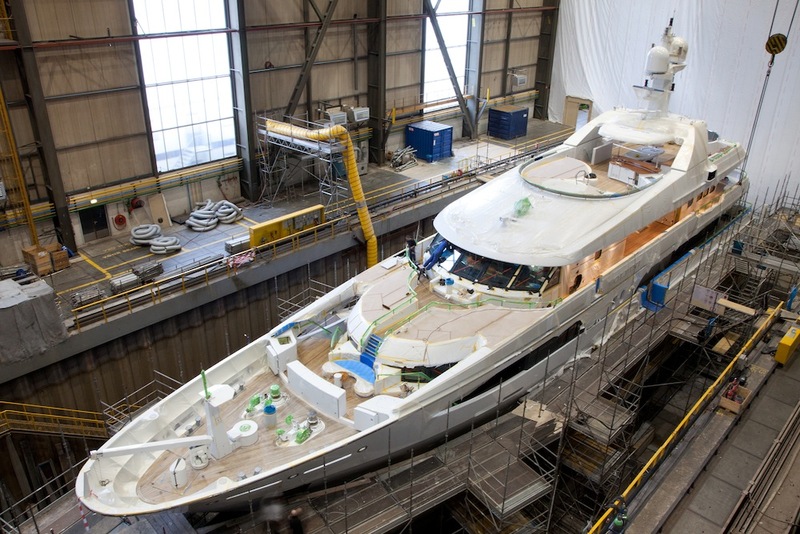 For Amels clients, the owner has..
On 12 March, Dutch luxury yacht builder Amels launched its latest 55-metre superyacht on schedule, thanks to a high degree of planning and cooperation with the owner’s team, captain and crew. 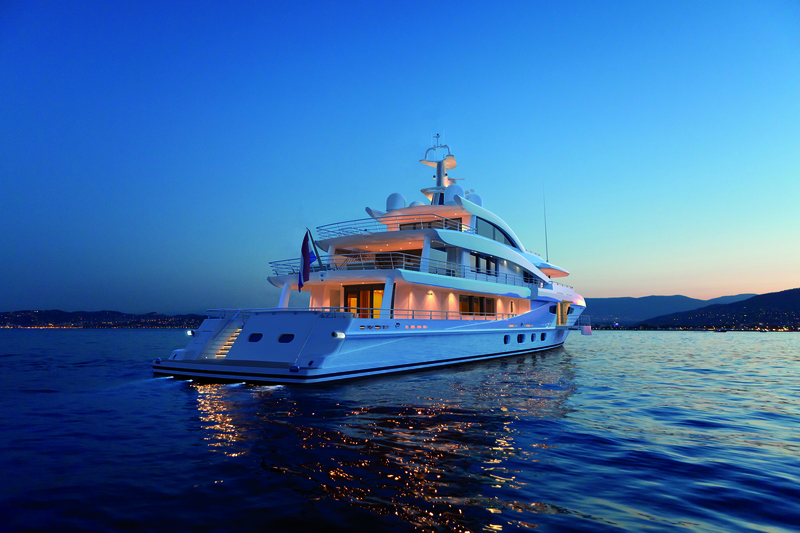 As outfitting continues, the yacht’s gleaming stainless steel highlights and.. 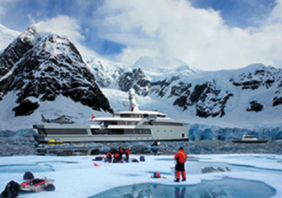 High-end yachting is changing as a new generation of luxury traveller dreams of reaching destinations like Svalbard, Papua New Guinea and Antarctica’s Ross Sea. 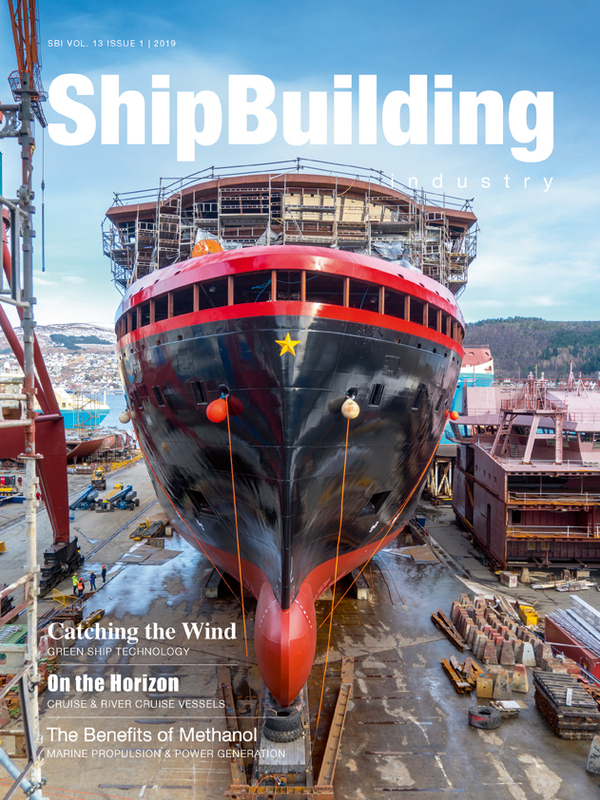 Now they can get there in style and safety, thanks to Dutch shipbuilder Damen’s investments in..
Amels has achieved the final milestone in its 18-month ‘Tier III’ programme, making it the first Dutch yacht builder to slash harmful NOX emissions by almost 80%. 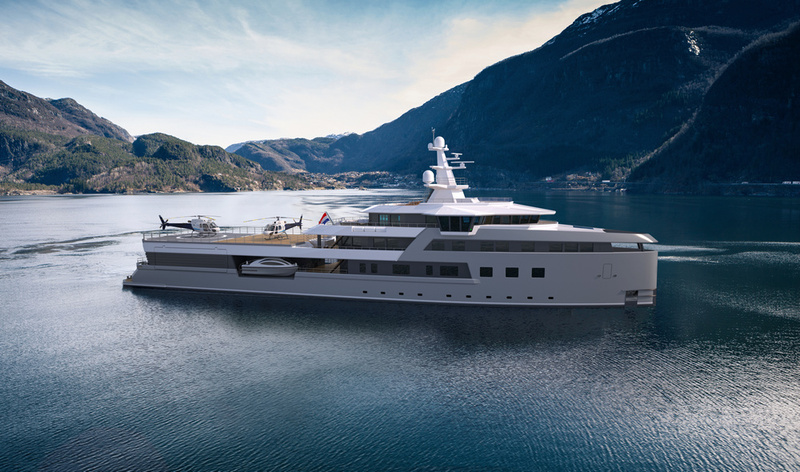 This custom engineering project reduces the environmental impact of the new 57.70-metre Amels 188..
Amels has become the first Dutch yacht builder to meet stringent new IMO emissions regulations. The successful test under independent Lloyd’s Register class supervision ensures the generator sets of the new 57.70-metre AMELS 188 will comply with IMO Tier III NOx.. Unveiled at the Monaco Yacht Show, the innovative 57.70-metre AMELS 188 (970 GT) combines advanced solutions including hybrid electrical power with the modern elegance and timeless pedigree of designer Tim Heywood. 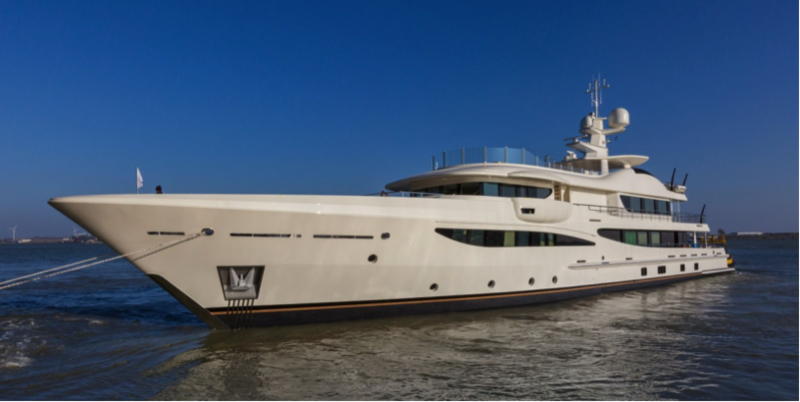 The Dutch luxury yacht builder’s completely new superyacht joins the 55..
AMELS has finalised the sale of a new 55m AMELS 180, highlighting the enduring appeal of the highly successful Limited Editions approach. The timeless lines of Tim Heywood’s exterior design combine with proven pedigree and the benefits of faster delivery.. The sale of a new 69m Yacht Support vessel marks the next level of development for the successful Yacht Support range built by DAMEN in cooperation with Dutch luxury yacht builder AMELS. The new SEA AXE 6911 is the first in the..
After an extensive winter refit at Amels in the Netherlands, Volpini is back in the Mediterranean and her new owner is enjoying the stunning as-new Amels superyacht. 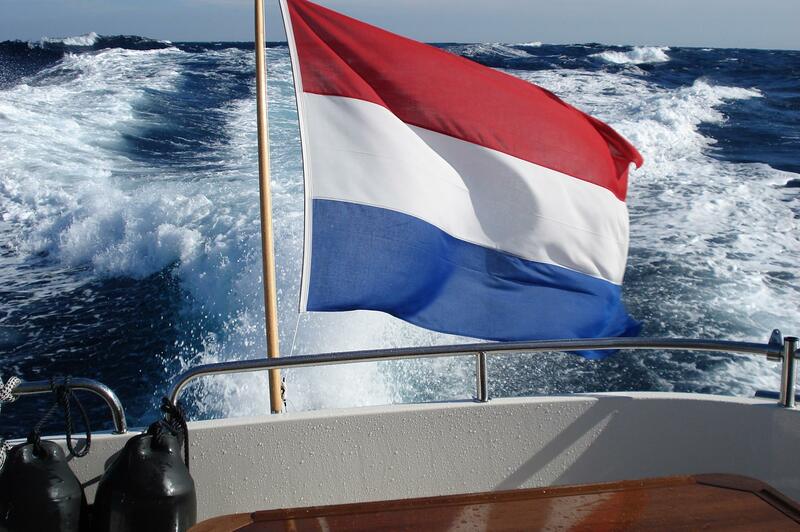 Amels successfully achieved its key mission – nothing short of a rebirth while.. Beautifully illuminating the harbour at Vlissingen, Dutch yacht builder Amels currently has no less than nine luxury yachts at its yard. 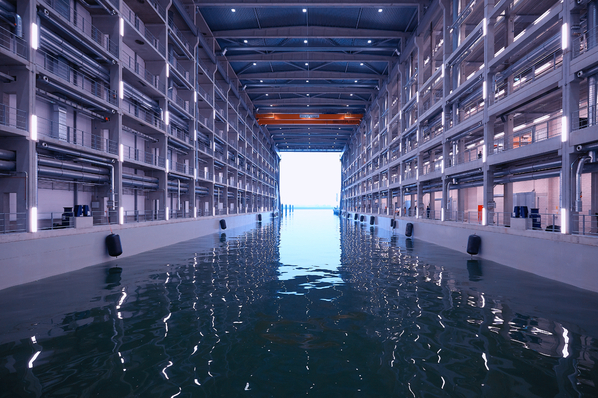 At the largest superyacht facility in the Netherlands, the six new builds and three refit projects range from 49.. 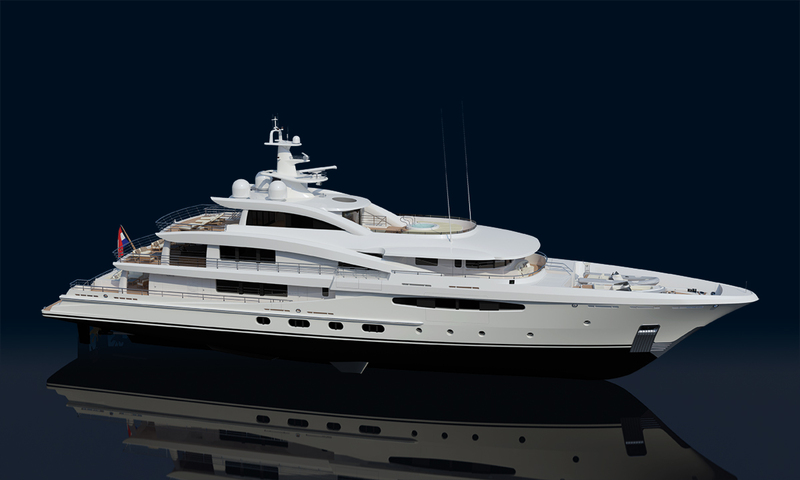 The sale in February of a newbuild Amels 180 superyacht highlights the increasing weight owners place on superior delivery times combined with exceptional quality and design. Advised by the experts at Burgess in Monaco, the owners opted for a 55m..
Everybody onboard raved about the performance of the Damen 67m Sea Axe, 6711 reaching speeds over 22 knots. The advanced support vessel’s grey hull and white superstructure really shine and are faired and painted to superyacht standard. 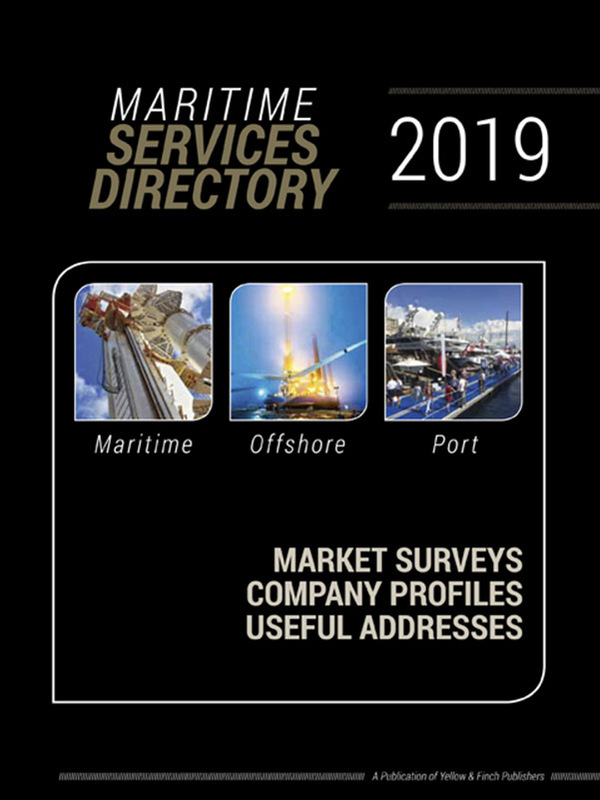 Due for delivery..
Standards set by yacht owners for stylish decking that is also environmentally responsible are being matched in the yacht support vessel market. Dutch flooring and decking specialist Bolidt has secured a new contract to supply and install Bolideck Future Teak.. 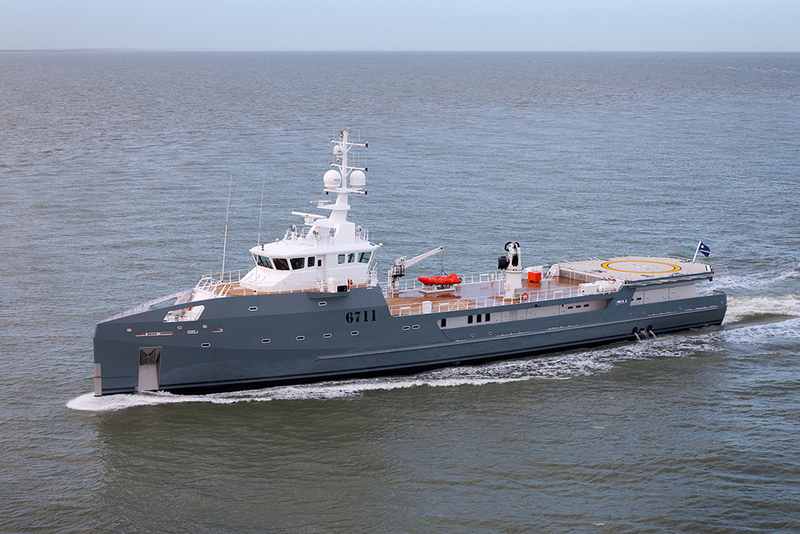 The Damen-built 67m Fast Yacht Support vessel, Garçon, has won the ISS Awards of Distinction for Innovation at the International Superyacht Society Awards Gala in Fort Lauderdale. Garçon came out top of an industry-led voting process that assessed five shortlisted entries.. The avant-garde Amels 60m designed by Tim Heywood, ‘Event’, will make her world premier at the Monaco Yacht Show this September. 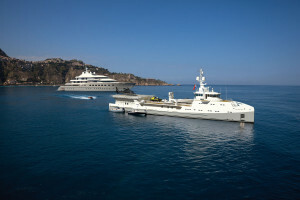 The yacht will be on display in cooperation with Imperial who are responsible for the charter management. Amels managing.. Following closely in the wake of Fast Yacht Support (FYS) vessel Garçon’s successful appearance at the Monaco Yacht Show, Amels has sold another 67m Sea Axe, with some interesting custom features…. One of the most experienced names in the superyacht industry, Eel Kant, joined Amels as Sales Manager of the Dutch yard’s Refit Department. Since his graduation from Delft Technical University, Kant has worked his way up through virtually every level..
Amels announced their new 55m yacht, Step One, will make her first public appearance at the Monaco Yacht Show this September.